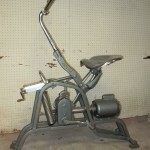 We saved a great, vintage exercise bike destined for the scrapyard. 1930s. We would really like to find this a good home. Free to museum, sports center or nonprofit. 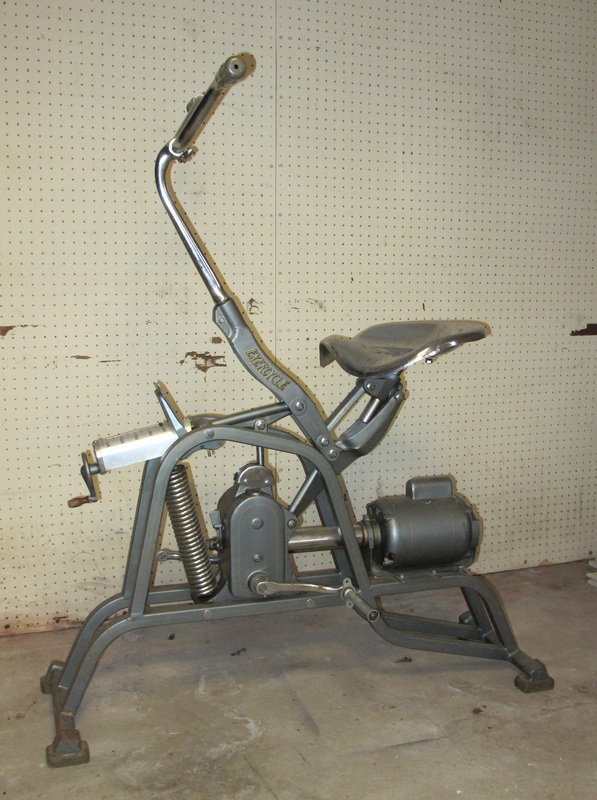 Someone really envisioned where the future of fitness was heading. This bike looks like it came from the set of Star Wars.